Emily has nearly 10 years of land use experience and will use that knowledge to assist clients in understanding the feasibility of their properties. With a bachelors degree in Landscape Architecture and a Masters in Regional Planning, Emily views real estate with a technical eye and understands the complexity of the relationship between a home and its neighborhood. 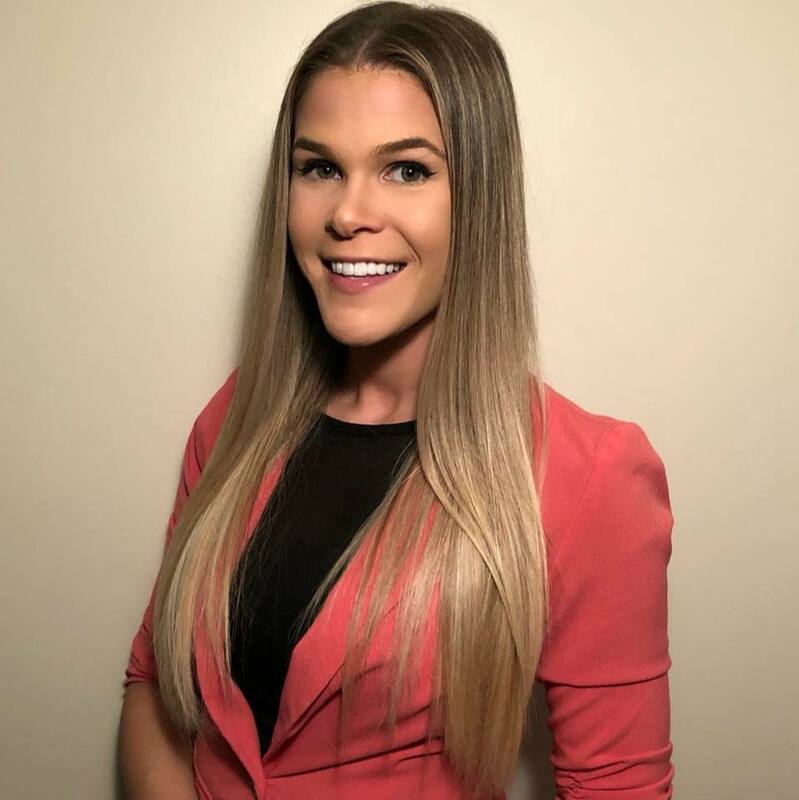 Emily grew up in Enfield and Ellington, and is very knowledgeable in central Connecticut towns, as well as eastern and southern towns. Emily is extremely motivated to help her clients achieve their real estate goals efficiently. Emily currently lives in New Hartford and enjoys fitness, the outdoors, and spending time with her fiancé and two dogs Savannah and Sophia. *Inquiries to sell or buy in the town of Canton will be referred to another Agent under Carol Cole Real Estate, LLC.